Conveniently located condominium in quiet area of Donner Springs. 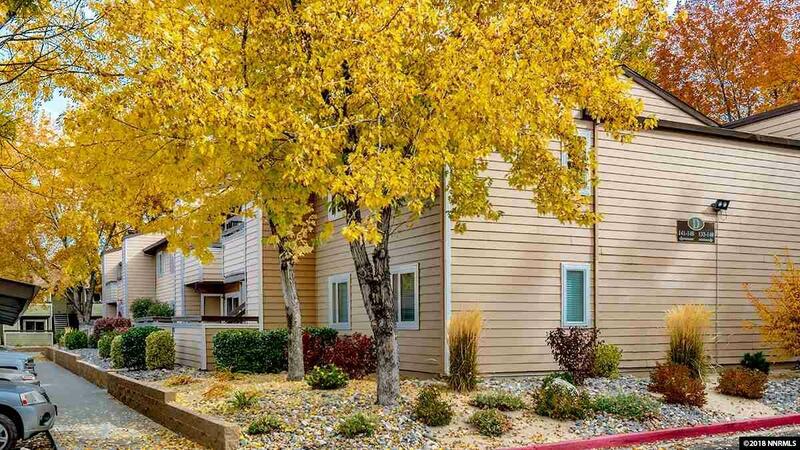 Community has well maintained common areas and is pet friendly. Lots of trees within the community provides a park like setting. Unit features a wood burning fireplace, 2 spacious bedrooms and laundry room off of the kitchen. Washer, Dryer, Refrigerator included. Why rent when you can own a condo in this lovely area of Reno. RV parking space is included with the unit.